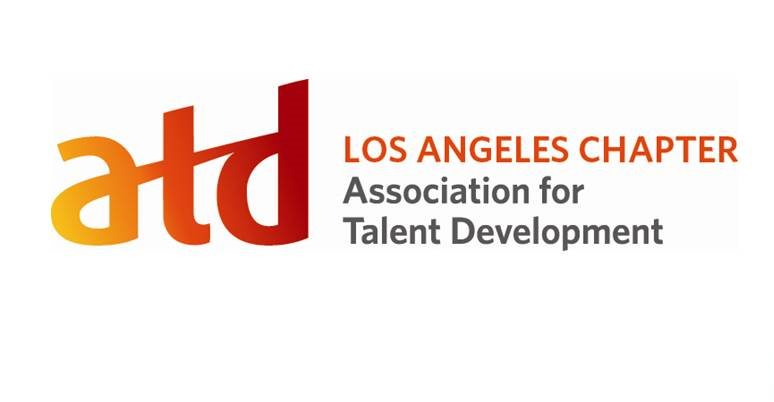 ATD-Los Angeles - Webinar: So No One Told You You’re A Marketeer? Webinar: So No One Told You You’re A Marketeer? Make your "marketing job" manageable, effective and fun! Learn practical tips and tricks. Be seen as the valued business partner that you are in your organization. Any internal Learning and Development professional, specifically: managers, coordinators, internal consultants and departments of one! Bonus: Attendees will receive a list of over 700 tried and true marketing ideas contributed by previous participants of this workshop! MELISSA SMITH and MARIA CHILCOTE are Managing Partners of The Training Clinic, a Seal Beach, California, training consulting firm founded in 1977. The Training Clinic is the largest "Train- the-Trainer" company in the United States. The company provides state-of-the-art design, delivery and management of training through on-site and public train the trainer workshops and certificate programs as well as seminars on over 30 professional development and supervisory topics. Maria and Melissa have been helping organizations improve performance for more than 30 years. Melissa holds a BA from Occidental College and an MBA from University of Michigan. Maria hold a BA and post-graduate work from Pennsylvania State University.